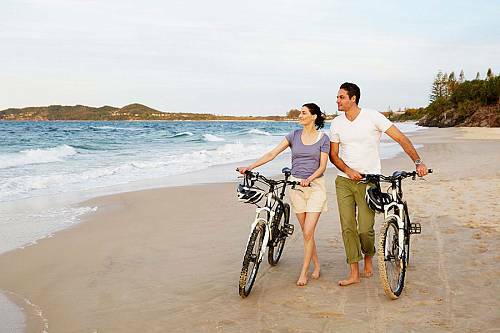 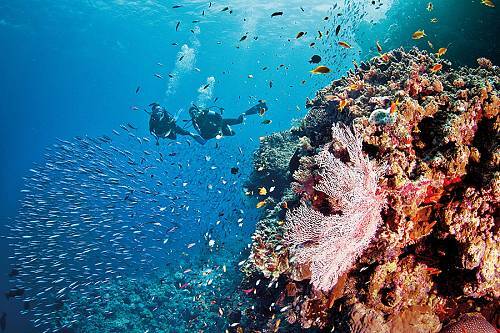 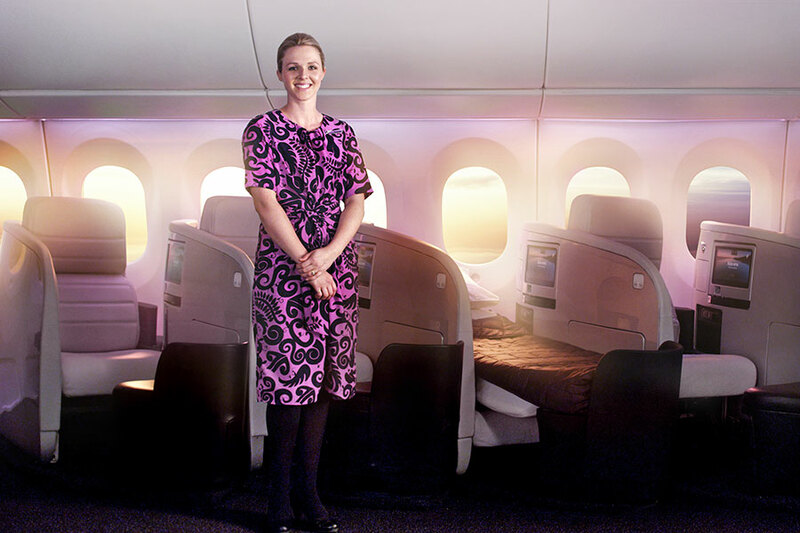 Air New Zealand is one of the most trusted airlines in the South Pacific and the world. 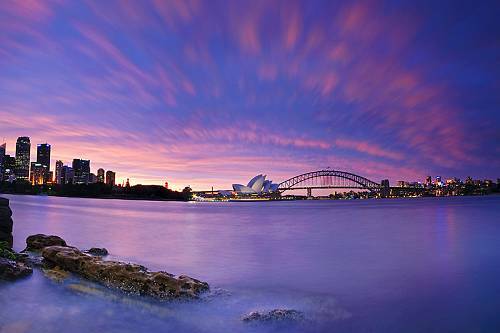 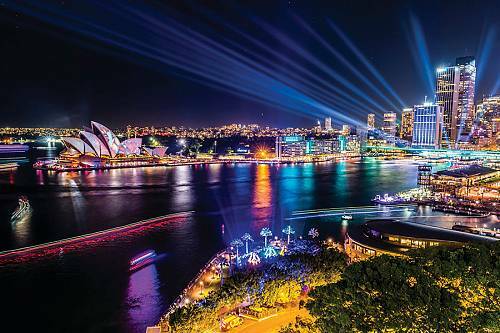 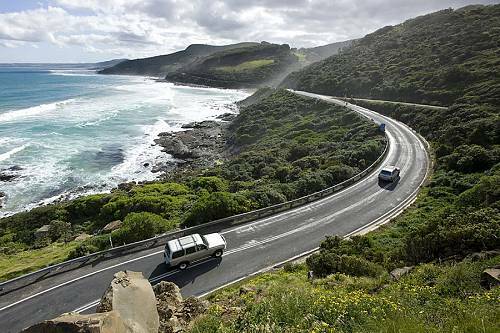 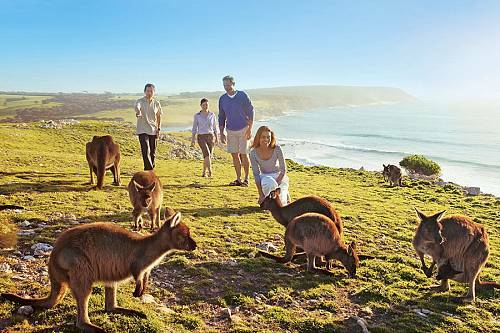 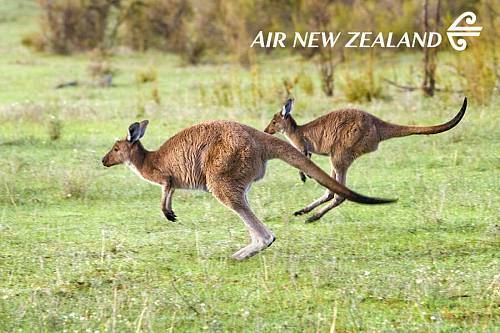 Air New Zealand takes pride in showcasing the best of New Zealand at every step of the journey. 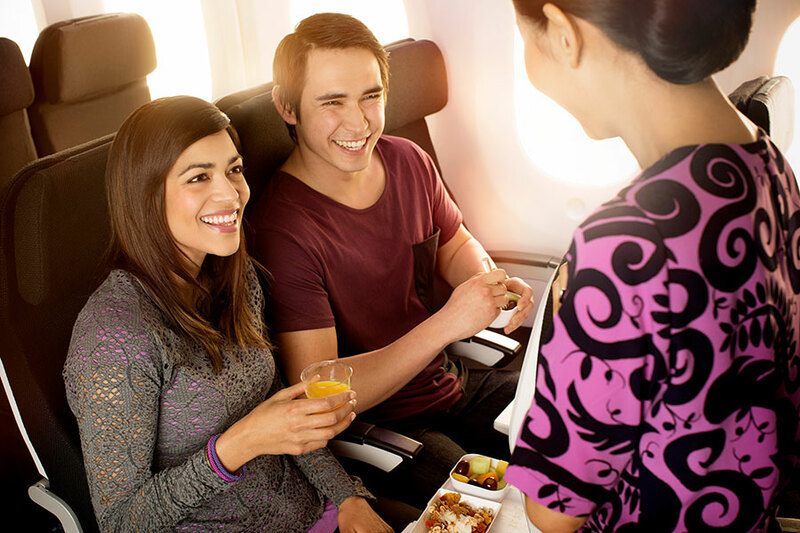 The inflight experience reflects the relaxed lifestyle enjoyed by New Zealanders, from award-winning wines to modern cuisine. 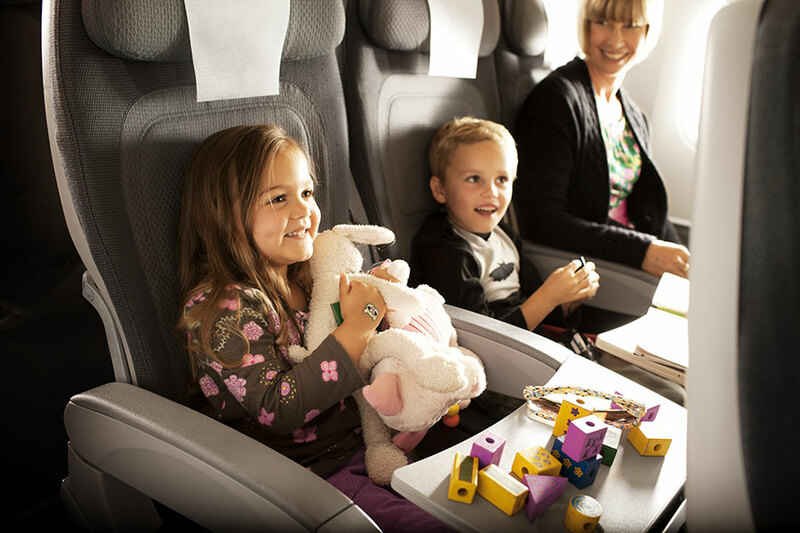 The comfortable seats, warm Kiwi hospitality, and innovative service make Air New Zealand one of the top airlines in the world. 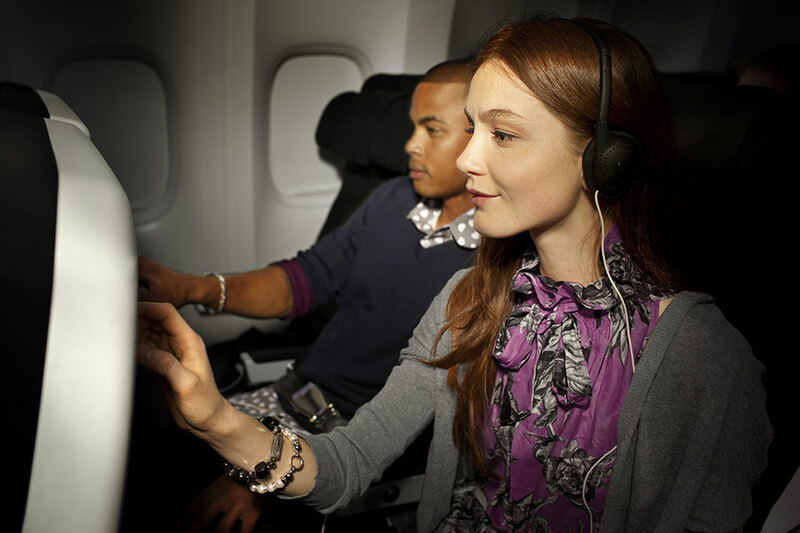 Economy class features ergonomic seats that offer a comfortable journey for your long-haul flight. 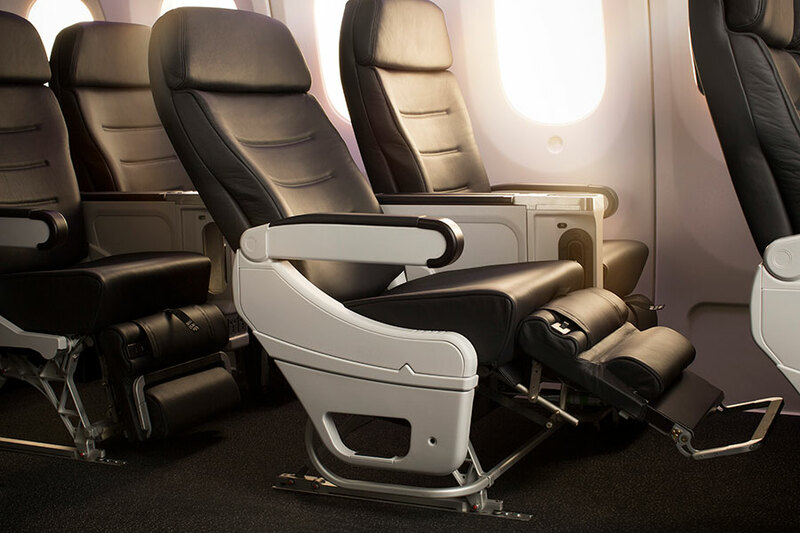 For couples or families, the Economy Skycouch is the perfect option to enjoy a little extra room. 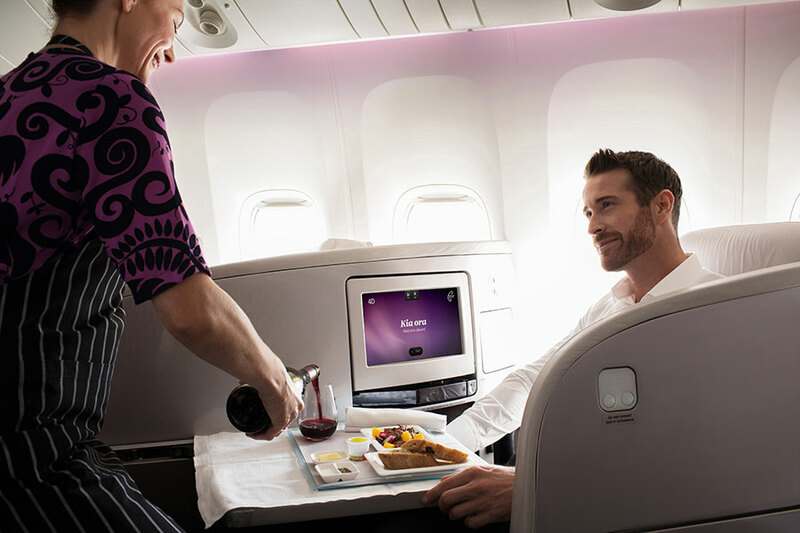 Enjoy the fresh flavors of fine New Zealand food and wine with Air New Zealand’s world-renowned in-flight menus. 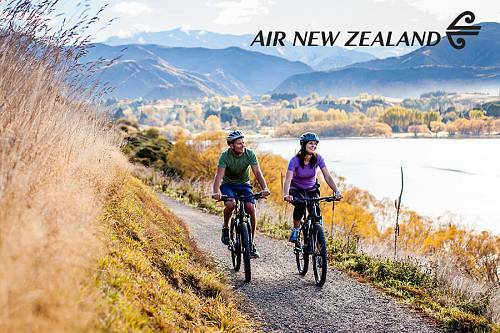 You’ll enjoy a dining experience full of fresh ingredients and an extensive range of premium New Zealand wines to complement each meal. 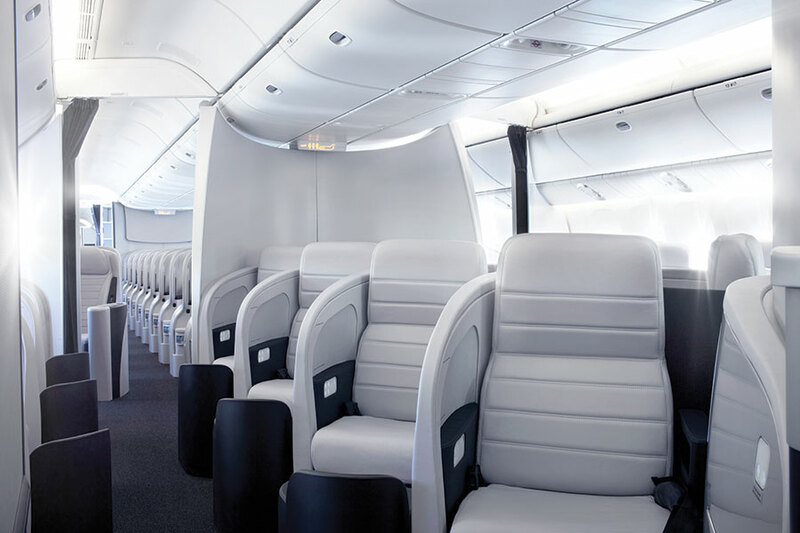 Premium Economy is Air New Zealand’s innovative seating class that offers more comfort for an affordable price. 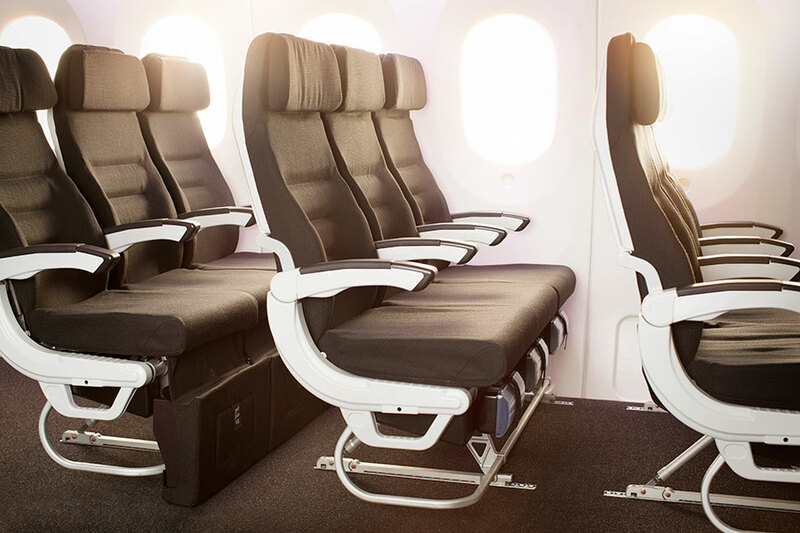 Premium Economy features specially designed leather seats with foot rests and extra leg room. 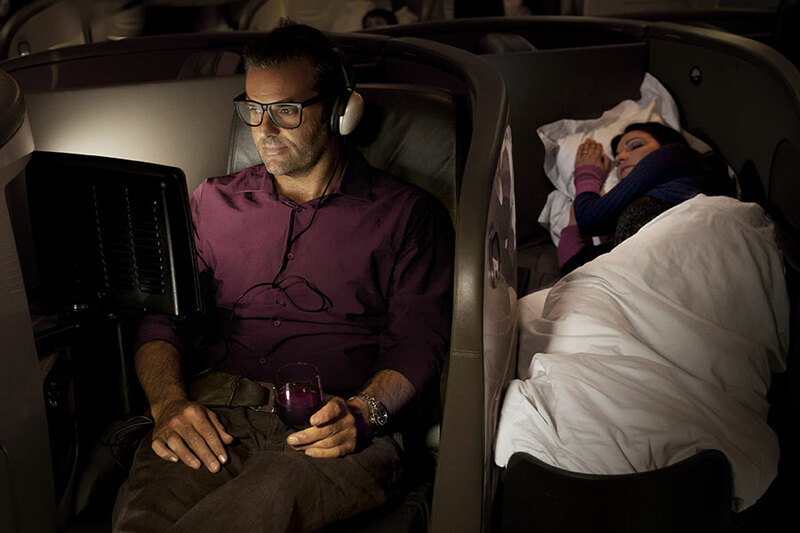 You’ll be treated to a complimentary meal and drinks from the delicious Premium Economy menu, and you can also enjoy fabulous New Zealand wine from the award-winning wine list. 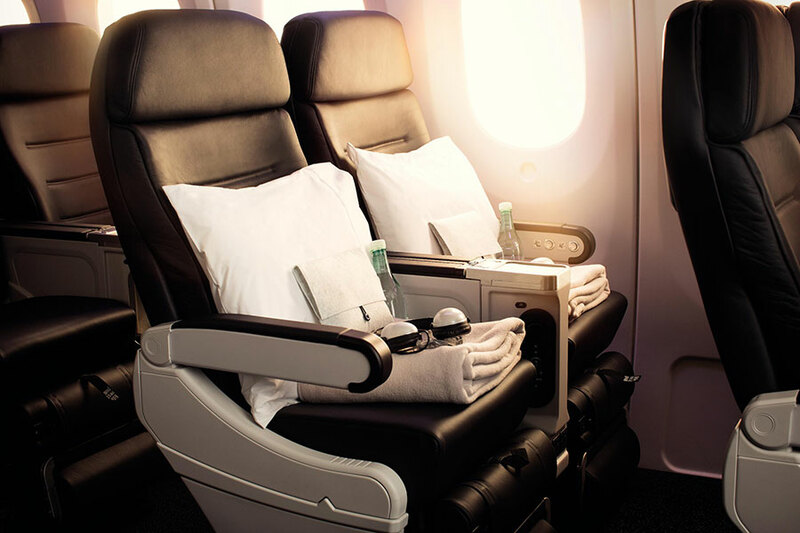 Business Premier offers the ultimate comfort on your long-haul flight. 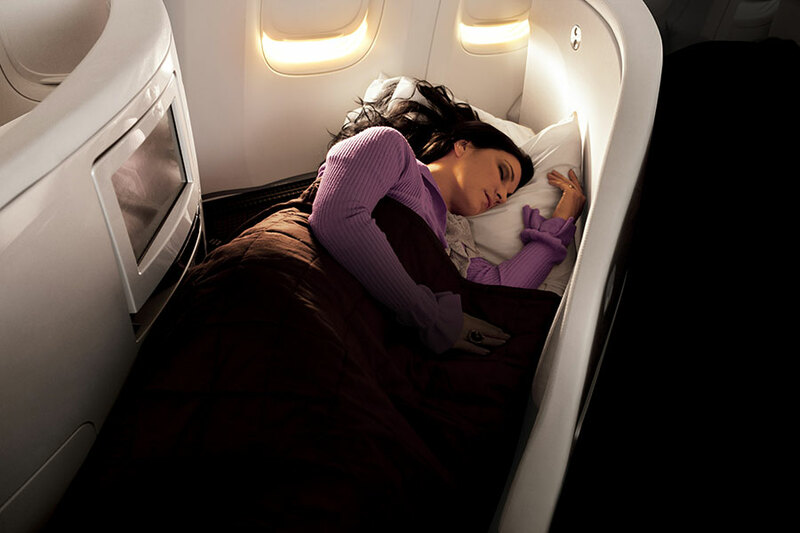 Lie-flat beds make it easy to catch some shut eye so you can start your vacation feeling refreshed and ready to explore! 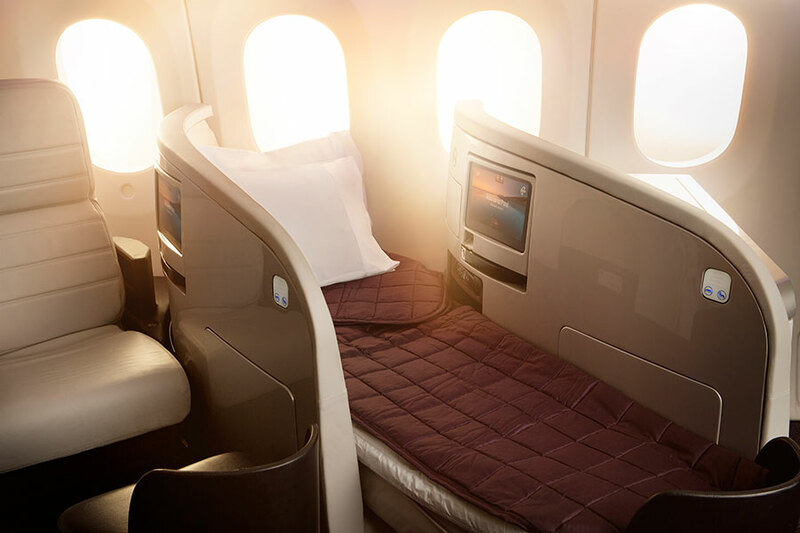 The culinary experience in Air New Zealand Business Premier is simply incredible. 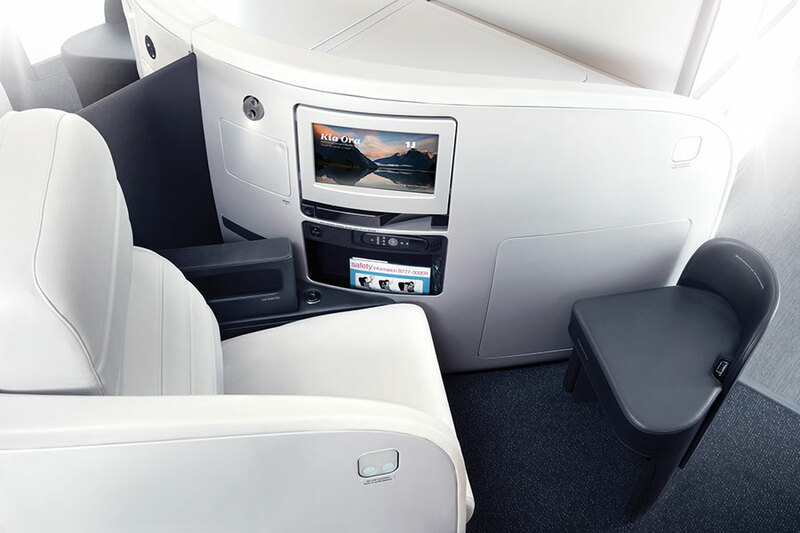 As a Business Premier customer, you’ll enjoy exclusive services such as premium check-in, courtesy lounge entry and priority baggage. 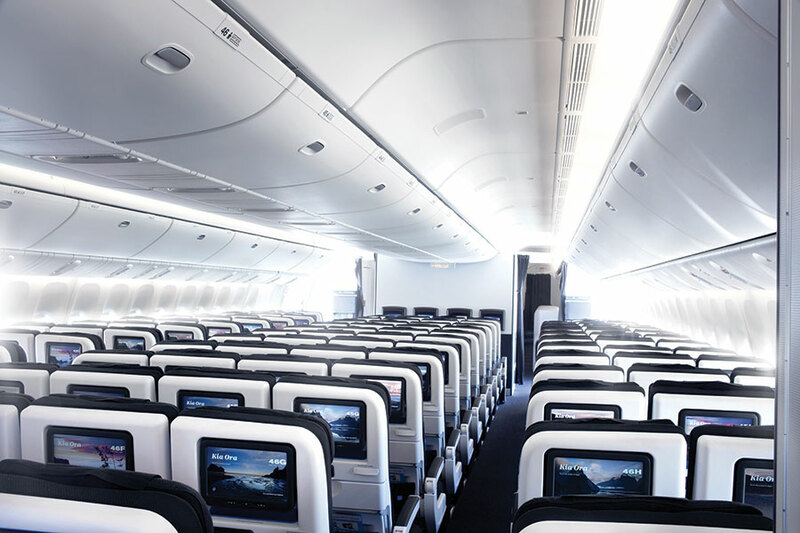 Onboard, you’ll also receive personalized inflight service, an amenity kit with deluxe toiletries, and complimentary bottled water.